In a healthy community, people come together to make their community better for themselves, their family, their friends, their neighbors and others. A healthy community fosters ongoing dialogue, generates leadership opportunities for all, embraces diversity, connects people and resources, creates a sense of community, and shapes its future. In a healthy community, health is not merely access to healthcare and the absence of disease, but strengthening positive social, mental, physical, economic, and environmental conditions. FREE and open to the public from AB Cares, the QPR (Question, Persuade, Refer) program teaches three simple steps anyone can learn to help save a life. Read the flyer. Minuteman Senior Services and the Acton-Boxborough United Way are offering a FREE six-week class, The Powerful Tools for Caregivers, to provide family caregivers with the skills they need to take care of themselves. Read the flyer. The Health Department needs to hear from you! What do you think Acton needs to do to be a healthier community? Please complete a brief survey that you can obtain by emailing the Health Department at health@acton-ma.gov. We conducted a similar survey approximately 8 years ago and received 800 responses! We would love to hear from more of you this time! We have taken strides to implement improvements based on those results. Now we want to know if we should still be working on those items or if there are different needs that you can identify to improve the health of our community. 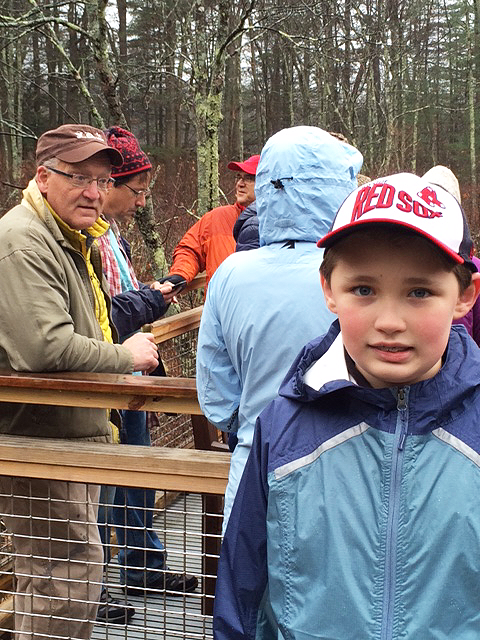 Please email the Health Department at health@acton-ma.gov to have a link sent to you and be added to our mailing list or visit https://tinyurl.com/healthyacton. Your opinion matters! Thank you. AB United Way is proud to co-found AB Cares, a community-based collaborative effort to prevent suicide across the life span and support all who are impacted. 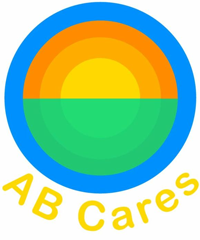 AB Cares, a community coalition, serves as a community response to suicide. AB Cares includes all residents of the community as youth, middle-aged men, and seniors are at the greatest risk of death by suicide. For Acton and Boxborough, the comprehensive 2016 Youth Risk Behavior survey revealed that 15% of high school students seriously considered suicide in the last 12 months. In middle school, 5% of 6th grade respondents and 11% of 8th grade respondents report having seriously considered attempting suicide during the twelve months prior to the survey. Learn More. 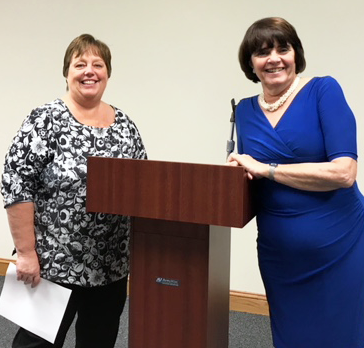 The Acton Health Department invited District Attorney Marian Ryan to speak at the Acton Senior Center as a kickoff to a town-wide initiative to learn more about substance misuse, now known as Substance Use Disorder (SUD) among people 50 and over. Do You Want a Dog Park in Acton? The Acton Board of Selectmen has created a Dog Park Committee to consider construction of an enclosed accessible dog park. There are over 1,600 dog owners in Acton. Many residents would benefit from a contained area where their dogs can safely exercise, socialize and just be dogs! Communities with dog parks have realized better behaved dogs. Dog parks also provide positive social experiences for all folks who enjoy dogs. Several town owned locations are being evaluated. The committee of seven Acton dog owners will cull information from other towns and organizations to find the best practices and designs that may be adapted to the needs of Acton. Private and public funding opportunities will be researched. Once complete, the plan will be presented to the Board of Selectmen. Bark for a park! Acton Nursing Services is continuing its Public Health mission – to Prevent, Promote and Protect – by joining 7400 high schools and 1000 colleges and universities in helping evaluate and manage suspected concussions. This Fall, Acton-Boxborough Regional High School freshmen participated in a concussion assessment program. ImPACT® (Immediate Post-Concussion Assessment and Cognitive Testing) is the most scientifically-validated computerized neurocognitive test, requiring a 25-minute on-line test delivered via a secure portal on a desktop computer. The base-line test is administered in the presence of a physician, nurse, athletic trainer, athletic director or coach but only a licensed healthcare provider can administer an ImPACT post-injury test and interpret results.